Rockwood Business Centre offers an immediate start on flexible terms. Our Business Centre offers fully furnished office suites that accommodate all stages of business growth. 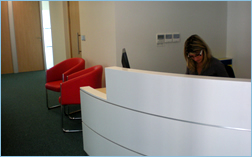 Our impressive facilities, service and support guarantee immediate professional impact for your business. Clients benefit from a range of shared services including meeting/conference facilities, access to business support in addition to state-of-the-art IT and telecoms infrastructure. Office space requirements are maximized because you have the option to expand or reduce office space as your business requires. 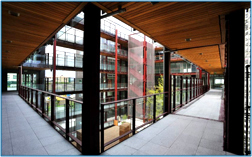 Our flexible terms mean that you do not need to commit to a long lease or invest in an office fit out.